Congratulations to the Lady Owls. 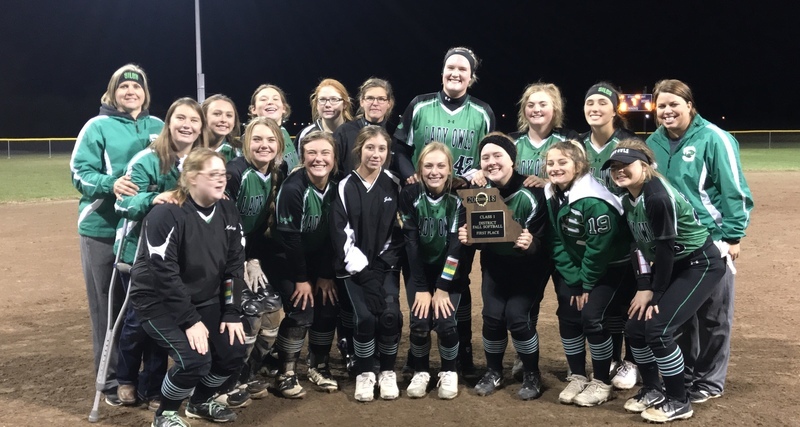 The Owls defeated Clopton 9-8 to capture the District Championship on Monday, October 15. 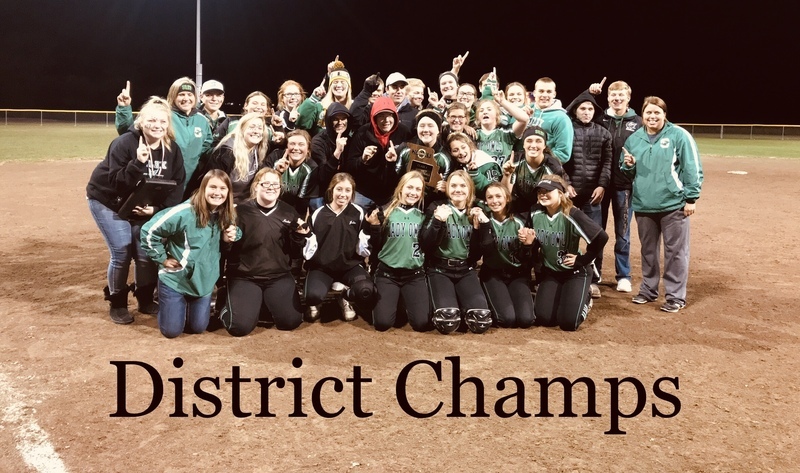 Silex will host Sectional Softball on Wednesday, October 17. The Lady Owls take on Salisbury. Game time is 5:00. Hope to see everyone there!